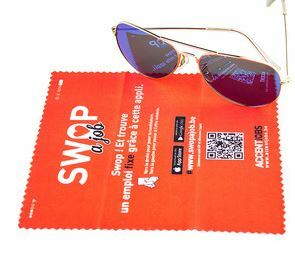 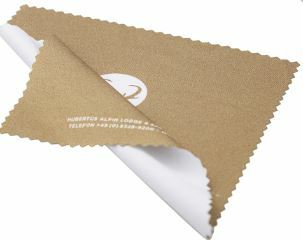 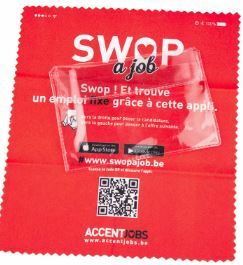 Home > Event Giveaways & Promo Products > Custom Printed Microfiber Cloth 100% Polyester 230 GSM 6"x 8.25"
This soft microfiber cloth is made of 100% polyester. 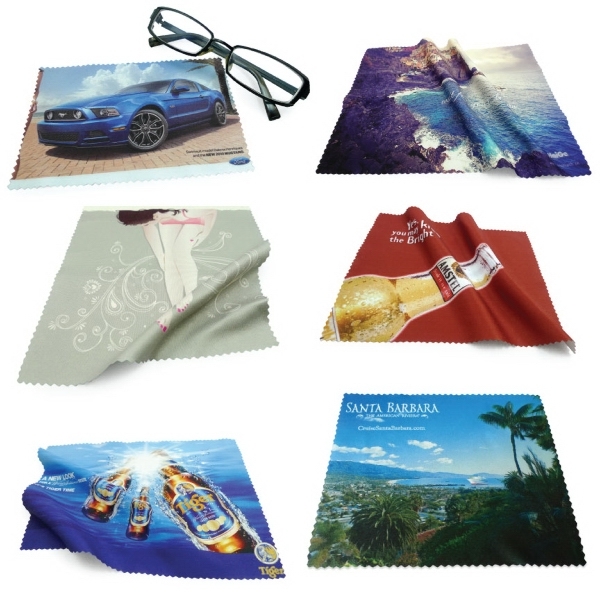 Not quite as soft as our 80/20 blend, but the colors of your artwork will print more vividly on 100% polyester. 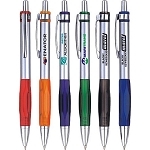 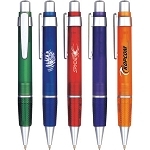 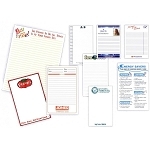 A great choice for a useful but low-cost giveaway at your next event.